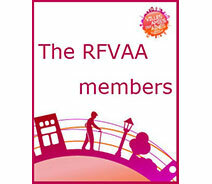 Welcome on the website of the Francophone Network of Age-Friendly Cities (RFVAA) ! 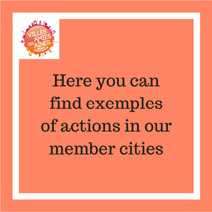 We are an association affiliated to the World Health Organisation (WHO) Global Network for Age-friendly Cities and Communities (GNAFCC). 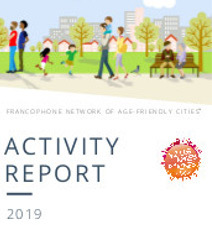 Our network seeks to promote the Age-Friendly Cities Approach at a francophone level and to encourage a cross-disciplinary way of work, the civic rights of older people and the fight against ageism. 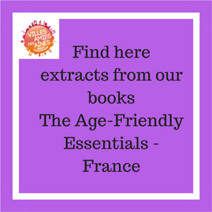 On this page, you will find all our documents in English. 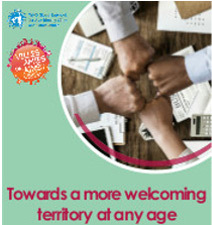 Enjoy your visit on our website !